95,3% of satisfied clients ! 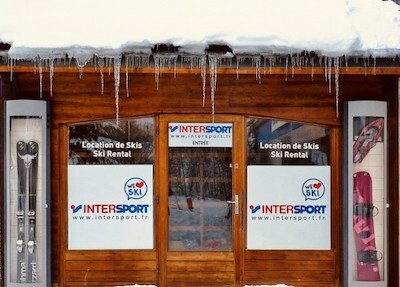 rent ski equipment, snowboard equipment, snowscoot etc. Our team of professionals is sensitive to your needs and will advise you on your ski equipment.